Cold winter winds are harsh on delicate skin, and throughout this season we often find our bodies in need of some extra TLC. 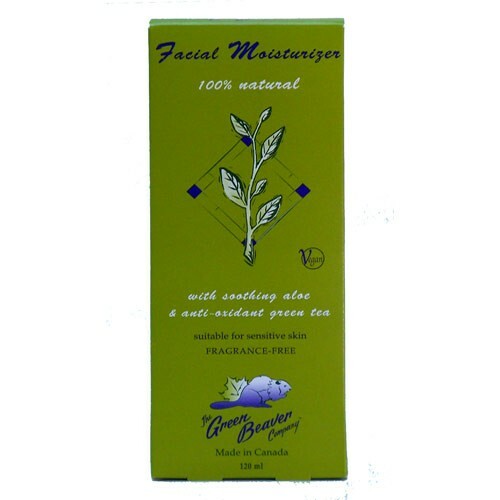 Unfortunately, many of the products available to soothe our skin can also do us harm. Lovely as they may feel and smell, those soaps and creams and lip balms that line the drug store shelves are often loaded with chemical ingredients like BHT, sodium lauryl sulfate, parabens, phthalates, and parfum, which can trigger allergies, interfere with how our hormones function, and have the potential to cause cancer. It seems in using these kinds of products, we're simply replacing one set of problems for another. I undertook a major overhaul of my skin care products after reading Gillian Deacon's book There's Lead in Your Lipstick. Deacon, a breast cancer survivor, gives a compelling argument for being aware of what is in the beauty products we use, and offers an overview of many safer and gentler care options for all of your many parts. 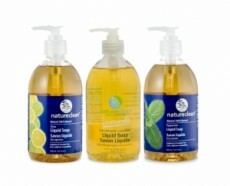 She also provides some instructions for making your own skin care products at home using simple, natural ingredients. This lovely face scrub, containing soothing oats and chamomile and calming lavender, is one of the little treats I discovered within the pages of Deacon's book. Chop almonds in a food processor until they are a fine meal. Add remaining ingredients and blend well until mixture is a soft, granular powder. To use each morning, put a half tablespoon of this mixture in your palm and add just a couple of drops of water. Rub hands together to make a paste. 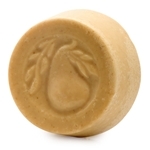 Gently rub and massage it onto damp skin in circular motions to exfoliate. Wash off with warm water and a warm, damp washcloth, and end with a splash of cold. Pat skin dry with a clean towel. Store the scrub in a well-sealed glass jar. 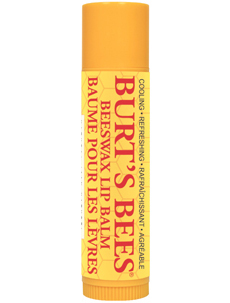 Lip balm: Burt's Bees Beeswax, coconut oil, and a hint of peppermint keep lips smooth without the use of petrolatum. 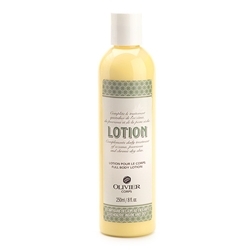 Soaps and Body Lotion: Olivier Olivier's moisturizing body lotion contains olive and sweet almond oils to gently nourish skin, and their luxurious handmade soaps, in natural scents like orange, chocolate, cranberry, and pear, smell good enough to eat! 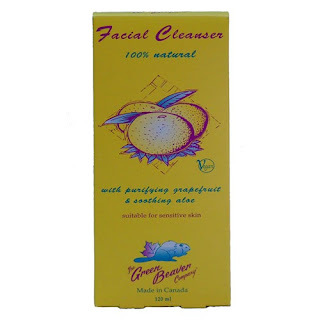 Facial Cleanser and Cream: Green Beaver Green Beaver makes a wide range of wholesome natural personal care products. Their facial care line is gentle and soothing and keeps skin glowing. 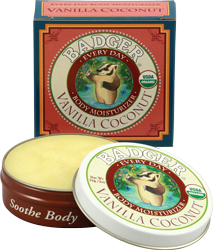 Body Balm: Badger This rich balm, available in several different natural scents, is perfect for healing very dry skin anywhere on the body. 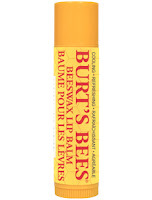 It's excellent for chapped hands in winter! Hand Soap: Nature Clean Nature Clean's gentle coconut- and glycerin-based liquid soaps clean hands effectively without the use of triclosan. 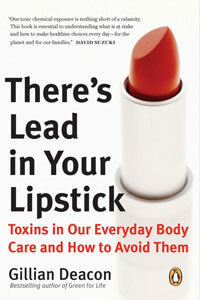 I highly recommend reading There's Lead in Your Lipstick for anyone who is interested in learning more about safer personal care products. You can also find some great information online: the David Suzuki Foundation's website explains the "dirty dozen" ingredients it's best to avoid in your cosmetics, and the Environmental Working Group's Skin Deep Cosmetics Database allows you to search thousands of body care products to see how safe (or unsafe) they are. Take good care of yourself; in choosing cosmetics carefully, you'll help keep your body and your planet healthy and beautiful. 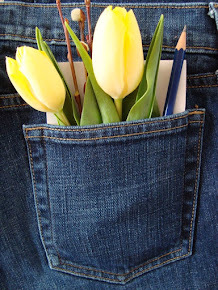 You had given out a useful info about natural Beauty Tips, It's really nice thanks..